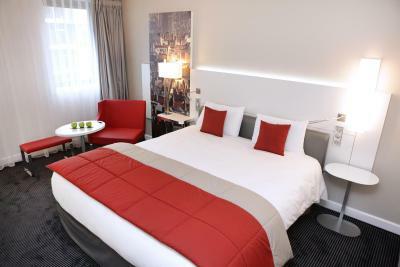 Lock in a great price for Mercure Lyon Centre Saxe Lafayette – rated 8.6 by recent guests! This aggressive ”design” approach might one day again become fashionable. It was as expected. We could walk from the train and also walk to the river and other attractions in Lyon. No complaints! Breakfast, room and staff! Very accommodating and very customer oriented! 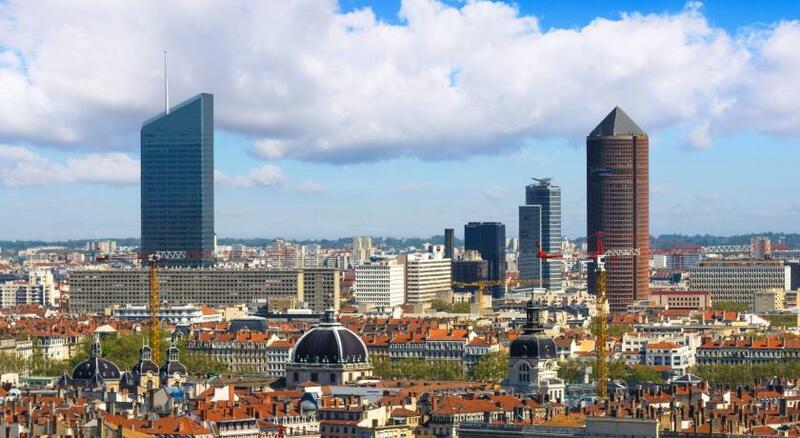 Very good location: easy to walk an/or get around any location in Lyon. Walking distance to "Les Halles Bocquse" is an added attraction. Everything. Locstion, Breakfast, dinner at the restaurant. Big room. Location is very good and near to the downtown, rivers... Breakfast was good and everything were in high quality. Reception staff very nice and informative. Good idea to have valet parking. Can’t comment on food or restaurant as we aet out. Very good location. Bedroom great size and comfortable bed. 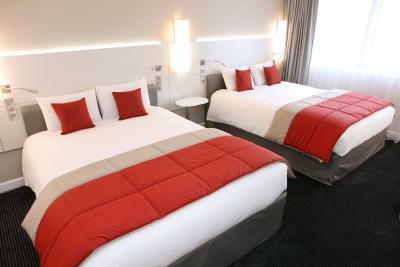 Very large rooms, cleaned everyday. There’s I single noise from other rooms...noise proof. 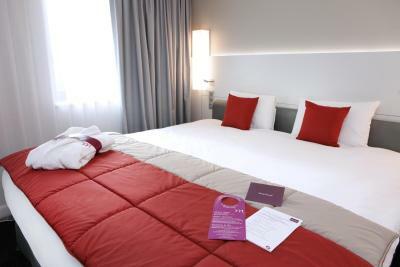 Located in central Lyon, Mercure Lyon Center Saxe Lafayette is 15 minutes' walk from Part-Dieu TGV Train Station. 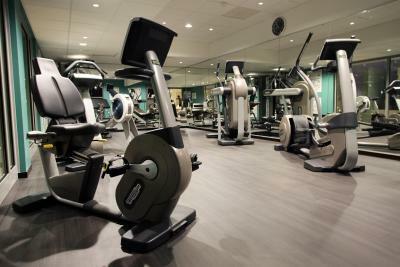 It offers free WiFi access and a fitness room with an indoor swimming pool. 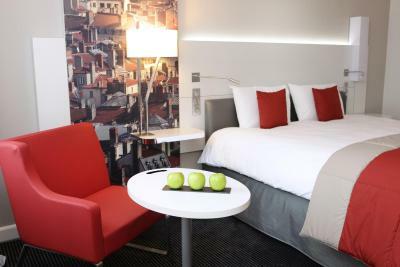 The air-conditioned guest rooms at Mercure Lyon Saxe Lafayette feature a mini-bar and satellite TV including beIN sport and Canal+ channels. They are decorated in a contemporary style. A full breakfast is served daily in Le Garage restaurant, which also serves a range of regional dishes made with local and fresh produce, for lunch and dinner. Le Saxe bar serves aperitifs and cocktails, where guests can relax in one of the armchairs. The restaurant and the bar are both open seven days a week. Room service is also available at the property. Saxe Lafayette is a 15-minute ride on public transport from Place Bellecour. The hotel is accessible from the A6 (5 minutes away) and paid private parking is possible on site. A car service is available on site. 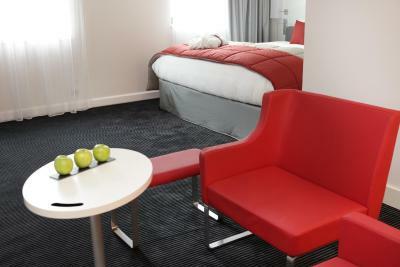 When would you like to stay at Mercure Lyon Centre Saxe Lafayette? 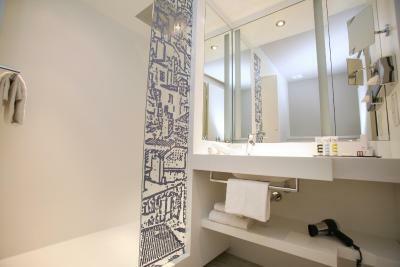 All rooms have an electric kettle and an LCD TV with satellite channels. They are also air-conditioned. 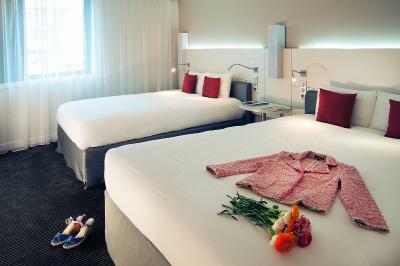 Extras in this room include an espresso machine, bathrobes and slippers. 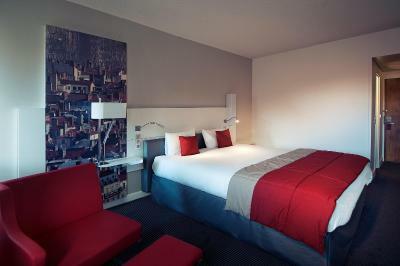 Air-conditioned room including an electric kettle, tea and coffee facilities, and an LCD TV with satellite channels. Hotel surroundings – This neighborhood is a great choice for travelers interested in promenades, shopping and city trips – Check location Great location - show map Guests loved walking around the neighborhood! 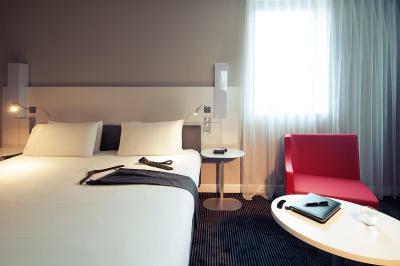 House Rules Mercure Lyon Centre Saxe Lafayette takes special requests – add in the next step! 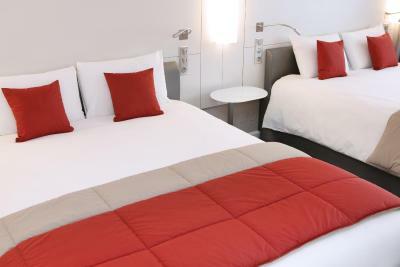 Mercure Lyon Centre Saxe Lafayette accepts these cards and reserves the right to temporarily hold an amount prior to arrival. The credit card used for booking and an ID with the same name must be presented upon arrival. Please note that the half-board rate includes a 2-course meal excluding drinks. Meals for children are not included in the price. 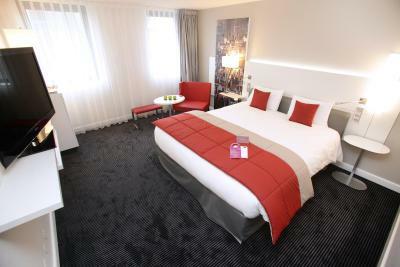 Very comfortable room and bed. Good location. Shower in bath really bad as connection could not hold the shower. Room was very stuffy. Even though we had the air com on, didnt open the window as we were on the Main Street so noise would have been a factor. Should replace the little toiletries daily as we had none for the second day. Second lift was broken, a bit annoying but overall we will be back again. Room, whilst large, was rather basic and there was no desk in the room. Also, there were only French stations available on the room TV. The air conditioner did not work. It was very hard to sleep. The guy from reception told us that it is normal (!) for the winter time, and we can just open the window. Very noisy neighborhood - guests or a bar situated nearby shouted until 5 am in the morning - remember that we were recommended to sleep with the opened window. Brutal, horrobly decorated building a bit outside the charming city centre areas provides poor service, dysfunctional breakfast space, and busy, confused staff. Extremely poor value for money at +200€. Sometimes the used plates were not cleared very quickly - but not really a problem. The choice for breakfast was extensive. The croissants and bread were particularly good. The surroundings are pleasant. clean and silent property. Good quality breakfast. Fast check in and check out. Just a little bit the area but it was ok , the hotel is still in the center. Everything was perfect ... very big bedroom and comfortable bed , very friendly staff , very nice breakfast . 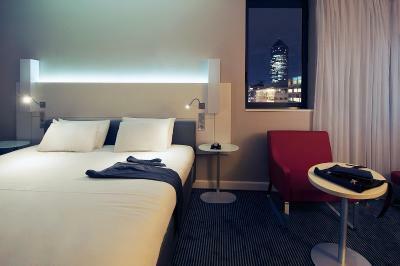 The hotel is just 15-20 minutes on foot from the train station .